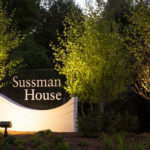 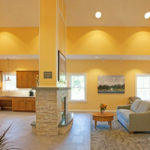 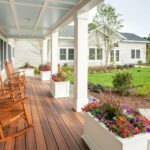 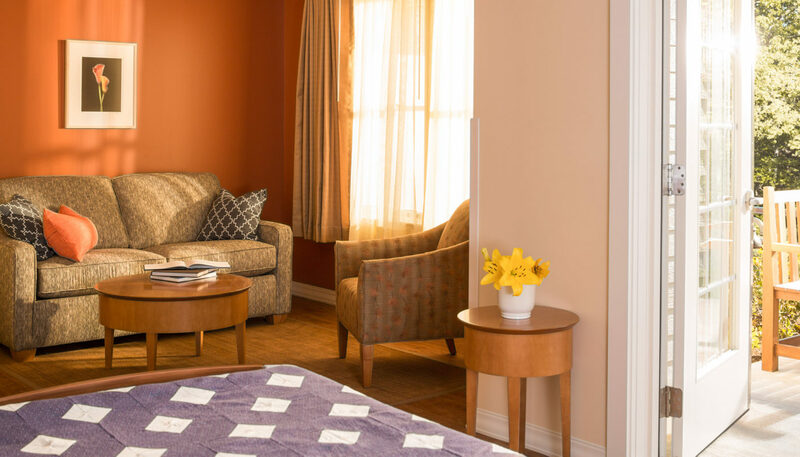 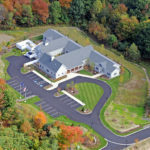 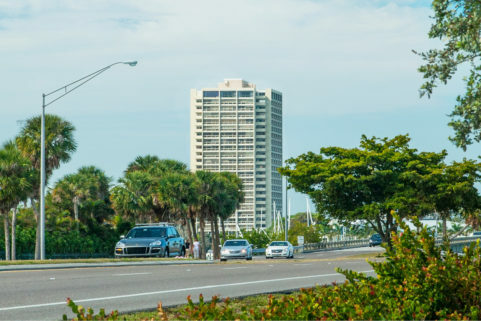 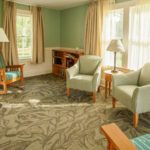 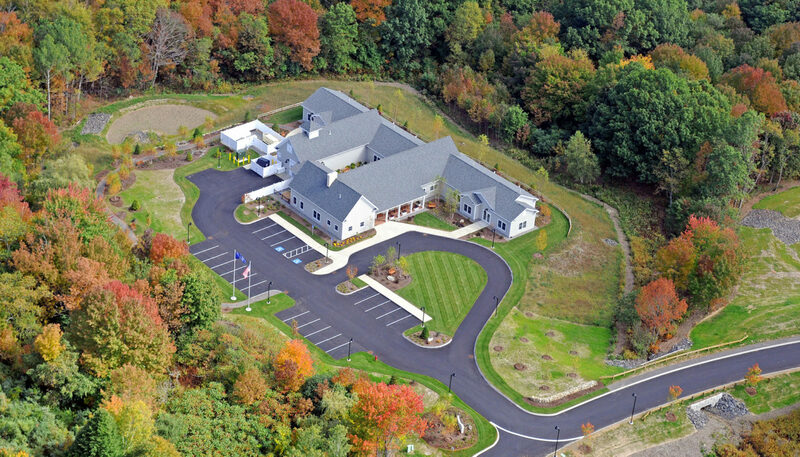 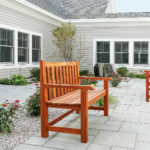 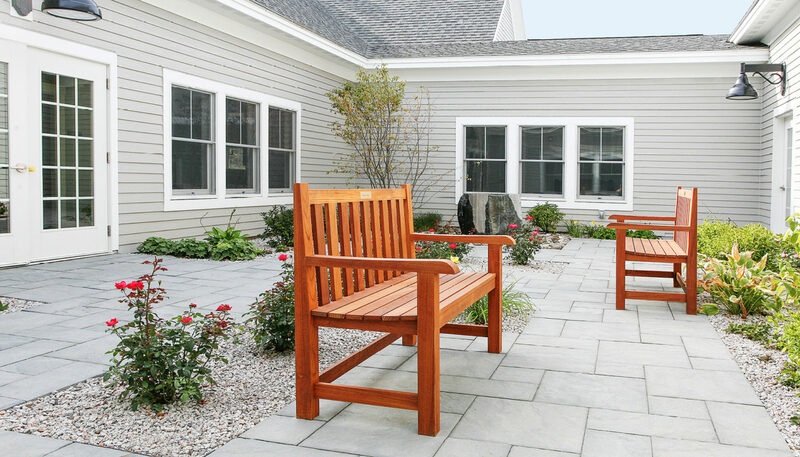 Sussman House Hospice, part of Pen Bay Healthcare, provides state-of-the-art pain and symptom management services combined with compassionate care in a tranquil, home-like setting. 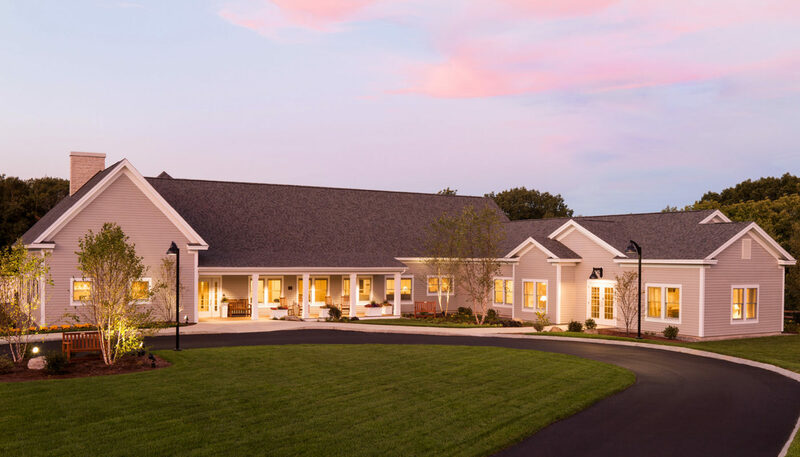 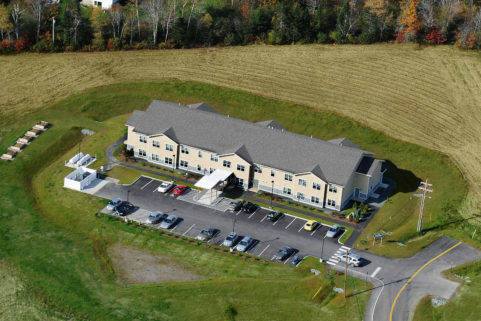 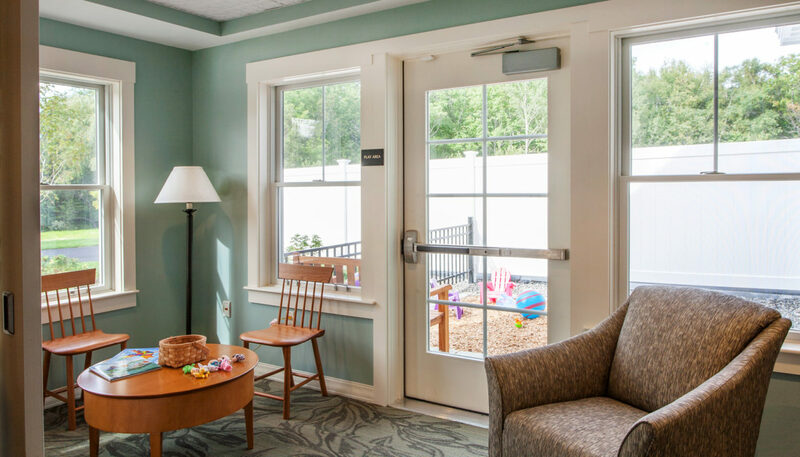 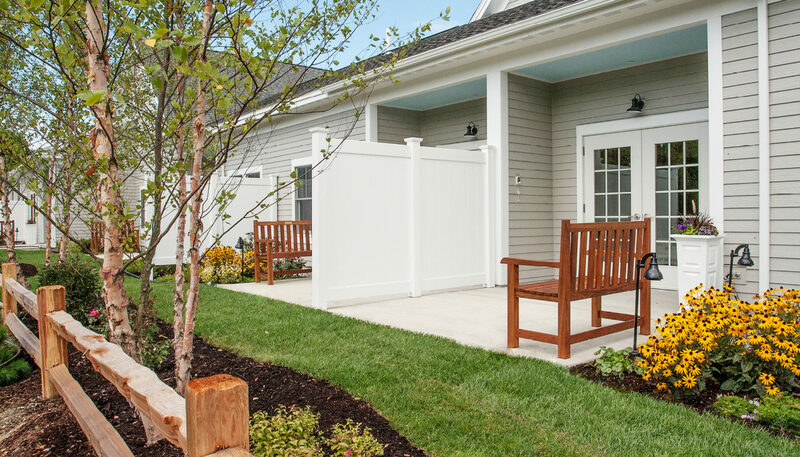 The 9,740 SF, $6.6-million Hospice House offers 24-hour care for patients, complements the extensive healthcare services Pen Bay already offers. 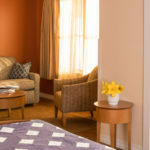 The facility comprises seven suites, with room for expansion to 14 suites. 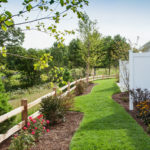 Highlights include individual walk-out patios for each suite and extensive gardens that include orchards, rock walls, a birch grove, and sitting areas. 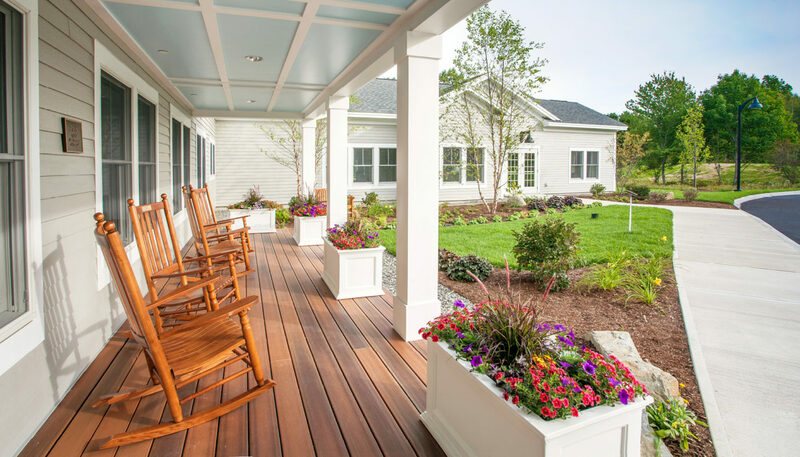 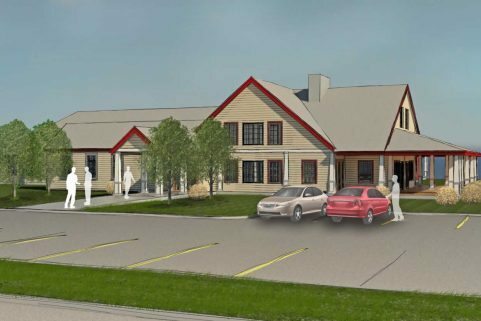 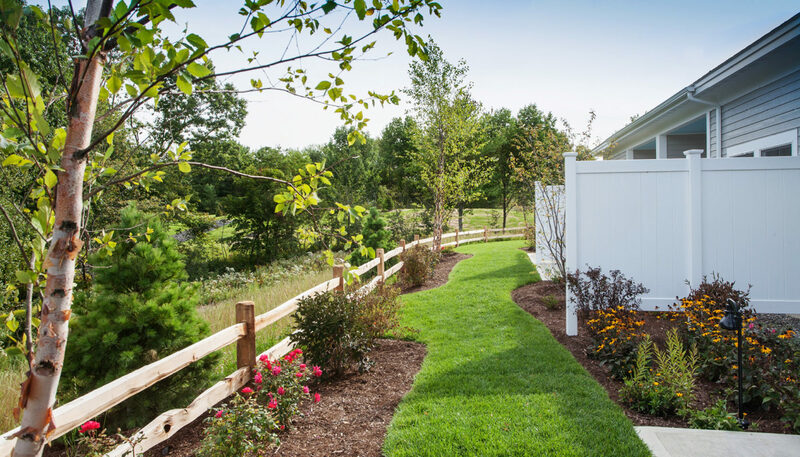 The design of the Hospice House is based on a New England farmstead with a “Big House, Little House, Back House, Barn” configuration. 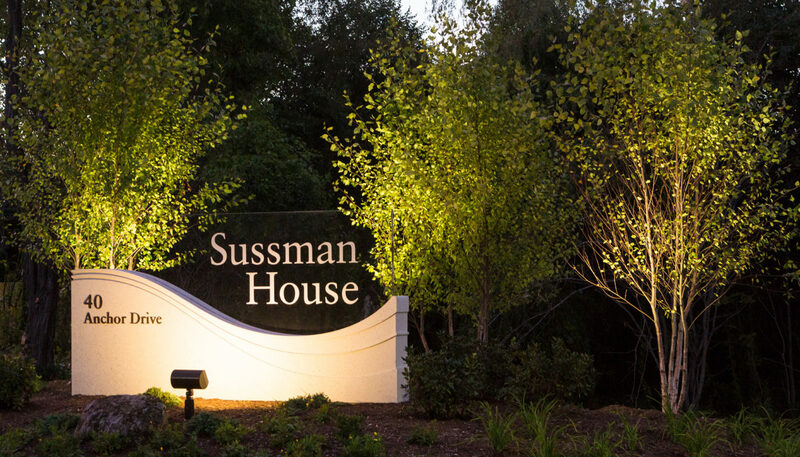 The houses are connected by glass-enclosed passageways surrounding two large courtyards with gardens. 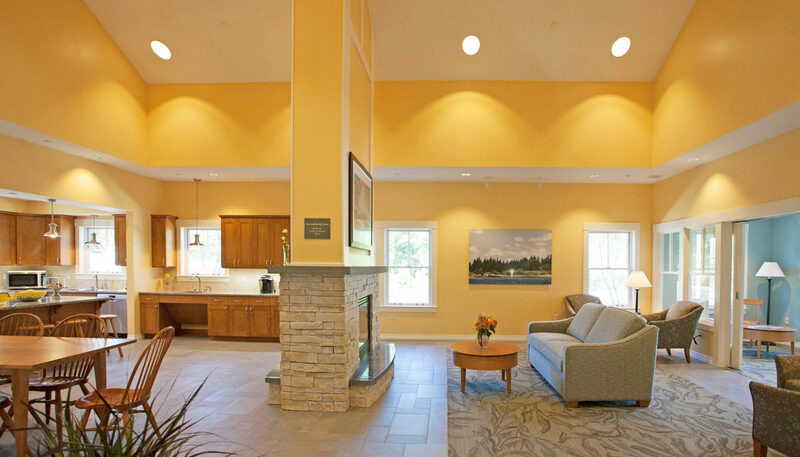 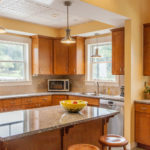 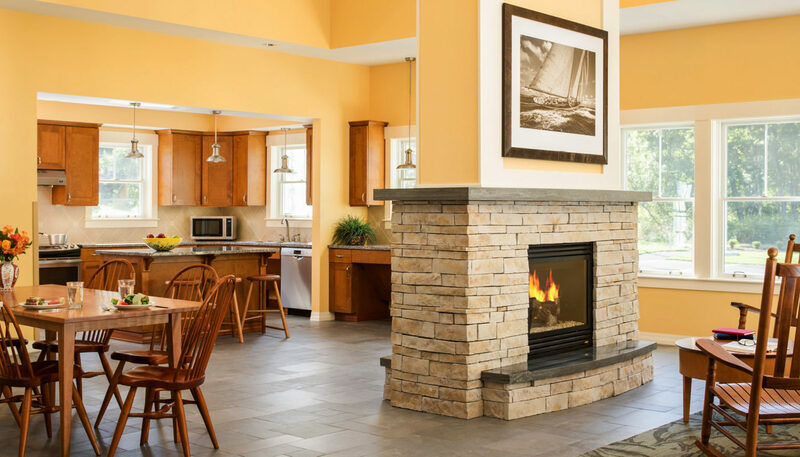 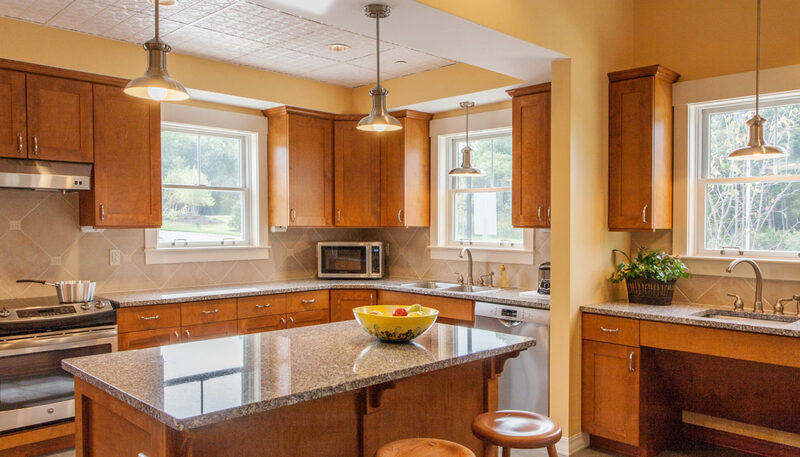 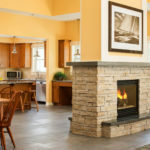 The Big House Is home to the community living room, dining area, kitchen and pantry. 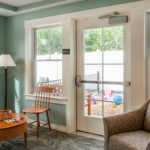 The Little House consists of the administrative offices, conference room and workspace for staff. 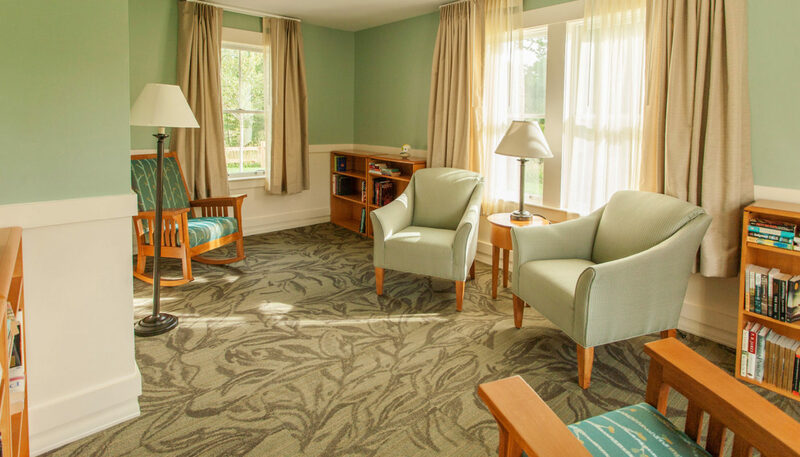 The Back House includes the patient suites, each with a private bath and living area to accommodate family, as well as a library and sanctuary. 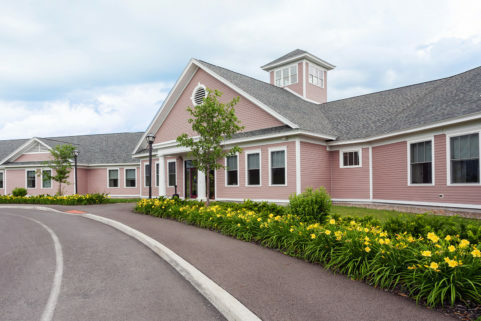 The Barn contains the garage, staff lounge, storage and electrical/mechanical rooms.